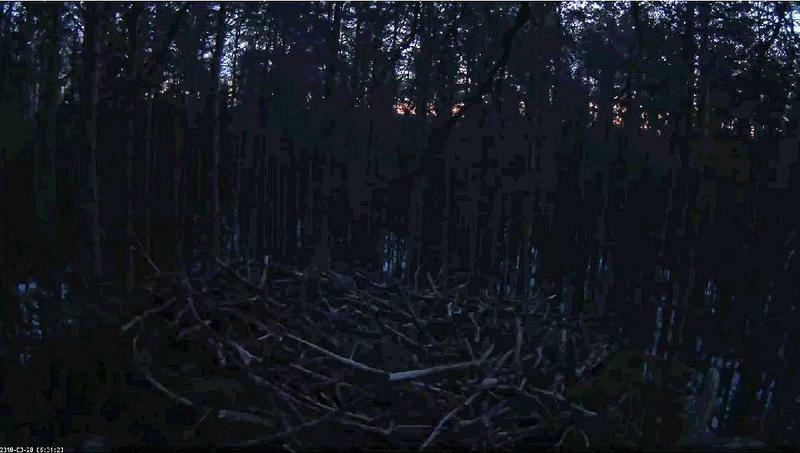 Welcome to the third year of webcam viewing at this Black Stork nest in Karula National Park. As Kati does not have a backpack tracker, her present location is unknown. 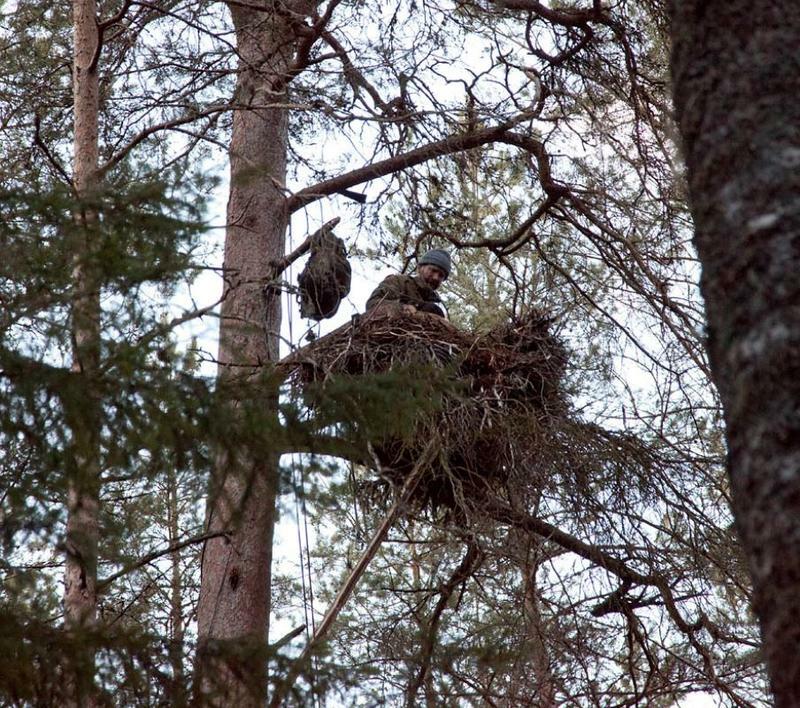 This Black Stork nest is located in Karula National Park which is probably the best breeding area for Black Stork in Estonia nowadays. It was found in February 2016 by Eagle Club nest searching camp. This introduction on the Looduskalender main page is really worth reading! Photographs of the old and new nests and good information about the history and present set-up of the nest and camera system. 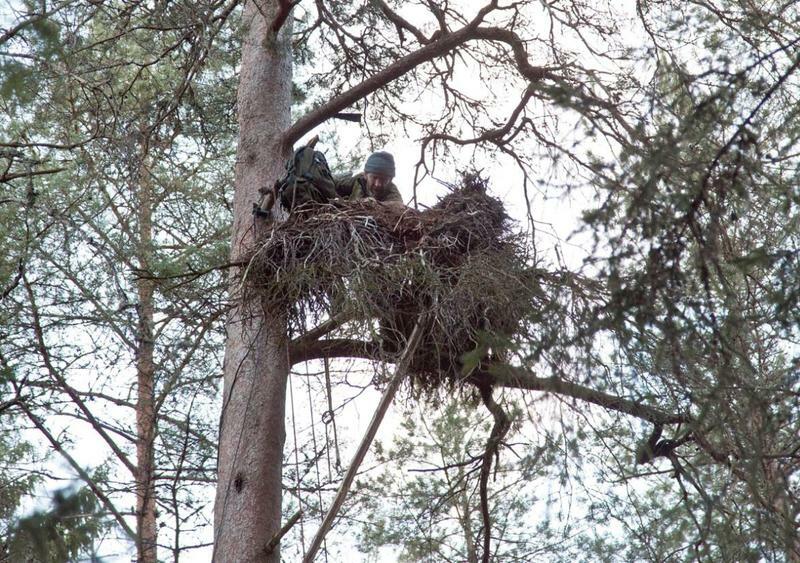 An interesting series of photographs about the installation of this year's black stork nest. This post will be edited.. The first chick hatched on Friday the 18th of May at 16:31, during a thunderstorm. The second chick was first seen at sunrise on Sunday the 20th of May. The third chick hatched on the same day at 14:02. The fourth egg failed to hatch. Maru fledged on July 26, 69 days old. Païke fledged on July 29, 70 days old. Karula fledged on July 30, 71 days old. Kati was for the last time at the nest on 01.08.2018. Maru, started migration just before noon yesterday 4. August, 2018. age 78 DAYS. Päike was seen on the nest, last at14.08.2018 and and began migration on 18.08.2018, 90 days old. Karula left the nest and started its first migration on 16.08.2018, 88 days old. Karl was was seen for the last time at the nest on 14.08.2018 and started his migration on 16.08.2018. Urmas sent two photographs of the new nest and he explained the construction of it. In right lower corner there is a part of the big branch of old nest visible. There will storks probably stand on (if they accept my reconstruction of the nest). Horizon ( and vertical trees in background) are not exact, probably angle moved a bit with fixing the screws, but I did not check it anymore after fixing screws. Microphone is situated on next bigger branch up the nest about 1,8m (like it was last year)." So it seems that Ain and Urmas worked under difficult conditions. They had to hurry before daylight failed. The old nest material was frozen. Very grateful thanks to both of you. Very helpful and informative post by Juta on 22nd March 2017. - and more usefull posts on Page 1 of the 2017 topic. Some posts taken from the 2017 topic. Thanks, Liz01, for the first image of the new nest. the curved branch is in the foreground, right corner below I'm right Urmas? So it's a completely new nest. 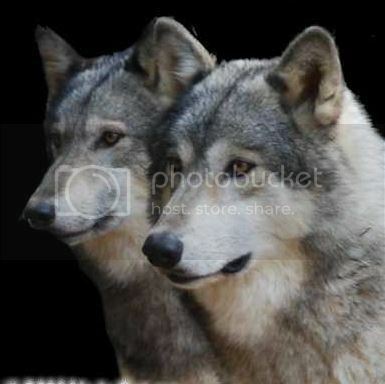 Look up the page to see the photographs and explanation by Urmas. Many thanks, Jo, for opening this new topic for the new season! This artificial nest looks really great. Thank you Urmas and Ain! I hope Karl and Kati will think the same and will accept the reconstructed nest. Thanks Liz for these first screenshots. This new nest looks really great. Thank you Urmas and Ain! Thanks also for the pictures of the nest tree! And where is the livestream on YouTube? Thank you very much, Jo, for the new topic for our beloved Black Storks! The opening of the topic increases always the joy about the coming events. 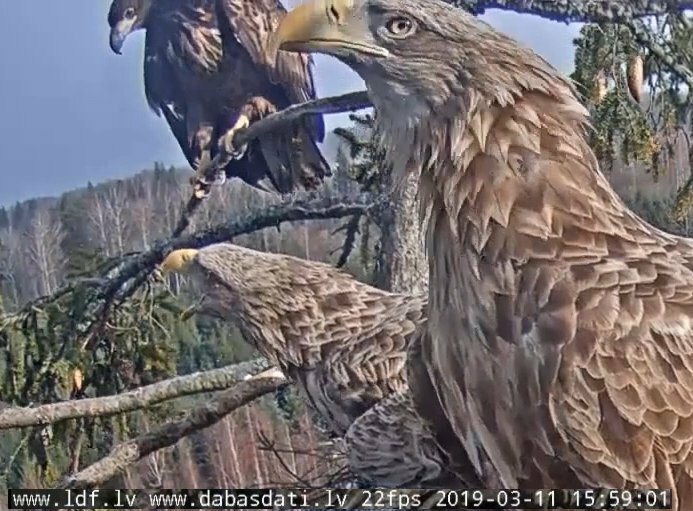 Special thanks go to Urmas, Ain and all their colleagues and helpers for building the new nest, installing the camera and all the efforts and support to let the cam run! I hope for a happy season for Karl and Kati! At first I hope for a safe return of both. martinmiethke wrote: And where is the livestream on YouTube? I think, there's a bit patience needed. I'm sure, Urmas & Co. are first of all happy that the new nest is builded and the cam runs. The other amenities will probably come if there is time for. It's the link from last year! Many viewers are hoping that we have the new stream on youtube soon. In my channel are daily requests for Karl and Kati. In the previous year, many fell in love with this couple. At the moment I'm glad that Karl can be seen on the birdmap. There is time enough, to put the stream on youtube. They are still far away. Liz01 wrote: They are still far away. And good that they are far because it's -7 at the moment at Karula and it'll be like that for one more week. Thank you Urmas and all others involved working in such winter conditions. Hope nobody caught cold. 10:40 - Someone landed above the nest. Edit: It was a little bird, I got a little glimpse of it. Welcome back, Lussi 05! Nice to see you here again. Liz01 wrote: It's the link from last year!